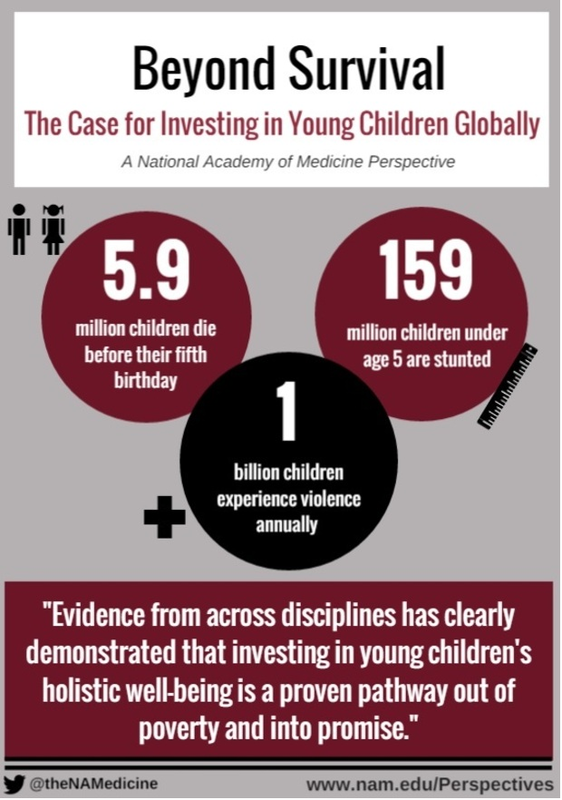 A multitude of indicators, tools, methodology, and modes of data dissemination have not been harmonized. 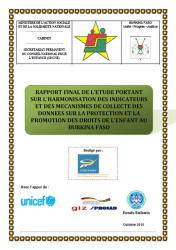 The overall aim of this study is to strengthen the child protection system by strengthening the inter-ministerial mechanism for data collection, monitoring, and assessment of child protection standards in Burkina Faso. 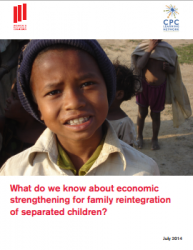 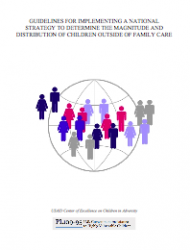 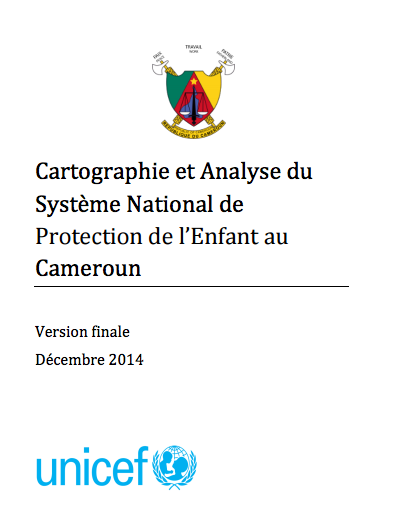 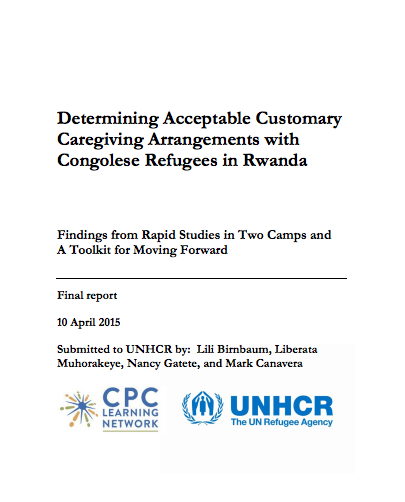 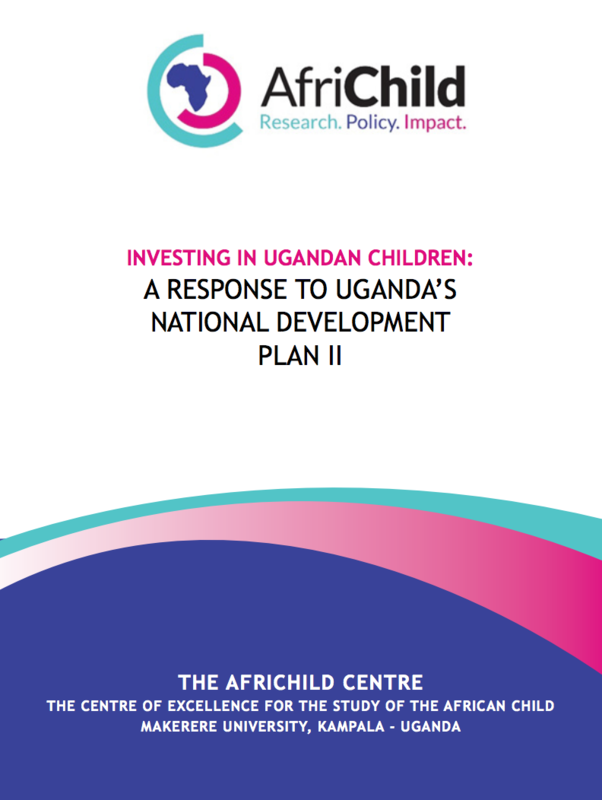 This report also contains mapping and analysis of the national child protection system in Cameroon. 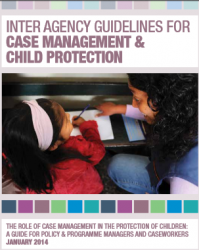 These guidelines have been developed at an inter-agency level through the Child Protection Working Group to complement the agreed standard on Case Management in the Minimum Standards for Child Protection in Humanitarian Action.